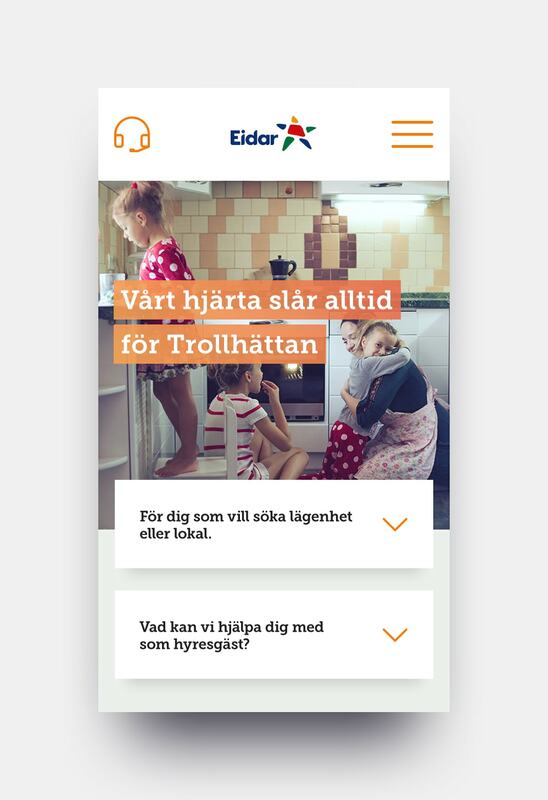 Eidar needed a modern website that was user friendly and helped them in their everyday work as the big municipal housing company in Trollhättan. The project started with a full day workshop with key people from Eidar:s organisation. The challenge was to change their perception from communicating inward out, to understand WHAT and HOW visitors wanted the information. 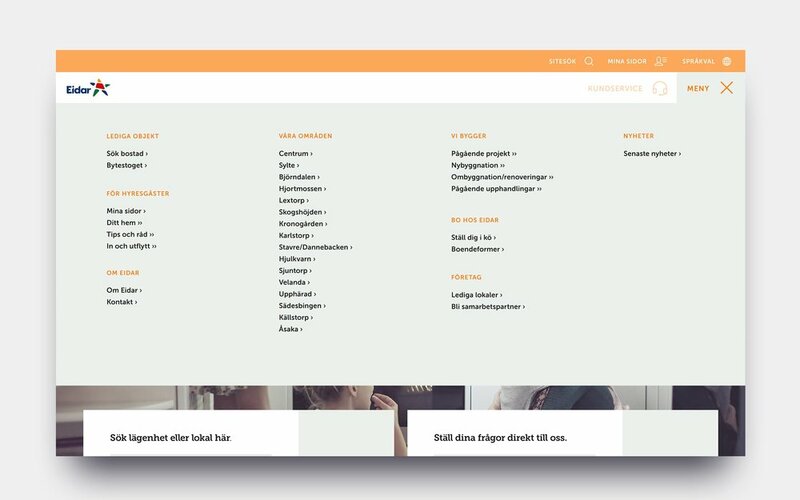 Besides looking at what their goals was with the new site, we worked a lot with figuring out what kind of different visitors and their goals with the site was. The biggest challenge after this was to find key functions and key pages that worked both for Eidars goals and the goals of the visitors. 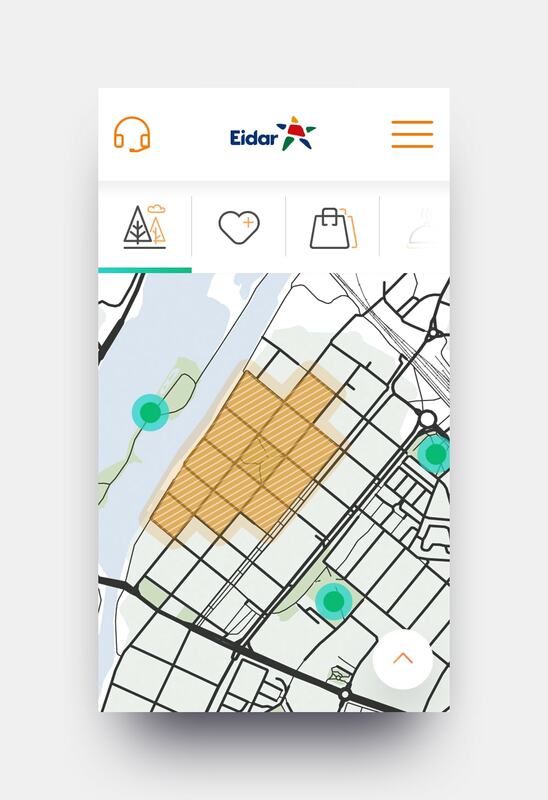 The main concept for the site became a digital helper - Full packed with smart functions to help both visitors and Eidar. When it's big, make it simple. And then more simple. Smart functions is only smart when used. Don't overdo it. Start small. Test ideas and functions on real users. Make them simpler. Good documentation for developers is key. Big sites needs a lot of testing. Use test groups or release a beta. Want to talk more about this project?